Ever since electrical engineer Prof. Dr. Fritz Sennheiser founded the company in 1945, Sennheiser has been continuously setting trends in the audio industry. Right up to the present, our innovative inspiration, curiosity and passion have made our products and services immensely successful. Wherever people care passionately about recording, transmitting or playing sound, Sennheiser will be there. The Sennheiser name always stands for premium products, the ultimate in sound quality and undistorted listening enjoyment. This enthusiasm is the source of our passion for excellence. This is what motivates us every day afresh to fulfil our mission of transforming tones and sounds into the perfect auditory experience. High-resolution digital recording technology only makes sense when the microphone is up to par. 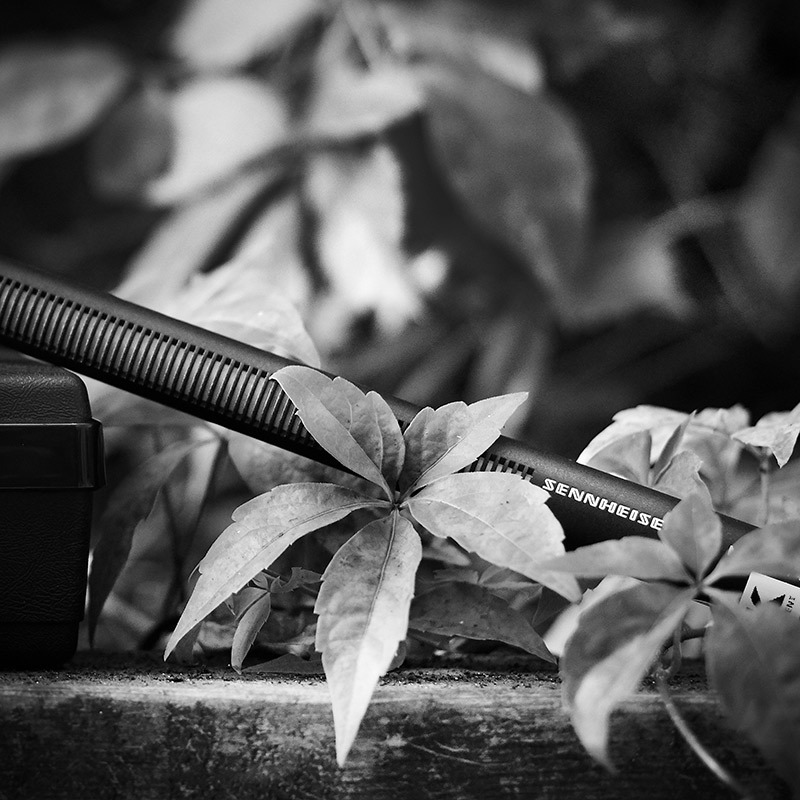 The state-of the–art no-noise microphones of the Sennheiser MKH series definitely are. Leaving nothing out and adding nothing to the sound itself this series of truth-loving condenser mics is made for the requirements of high-class professional studio production indoors and outdoors. The ultimate wireless system that grows with you. The fourth generation of Sennheiser’s most popular series worldwide leaves nothing to be desired in terms of flexibility, ease of use and reliability. 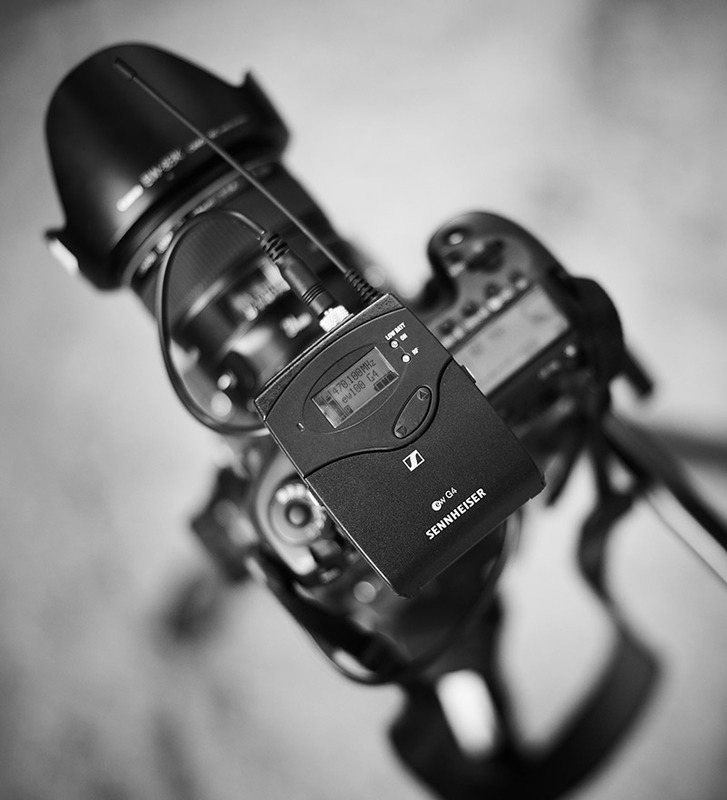 Whether you are on tour, at an outdoor shoot, in the conference room or in the auditorium – the G4 can do it all. Rugged all-in-one wireless system with high flexibility for broadcast quality sound. Small omni-directional clip-on microphone for speech and vocal applications. High speech intelligibility. Easy attachment on clothing. Mini jack for bodypack transmitters from evolution wireless series. Super PRO X – Super Pro X Lightbanks have a removable recessed front screen to control lens flare and a choice of silver or white interiors. Available in standard and strip shapes, Super Pro X lightbanks offer customization with a massive range of accessories including fabric barndoors, metal honeycomb grids, and collapsible fabric grids as well as optional 1/2 Grid and 1/4 Grid front diffusion screens. Super PRO Shallow – Super Pro Shallow Lightbanks have a removable recessed front screen to control lens flare and a soft silver interior. While the front size is identical to Super Pro X lightbanks, Super Pro Shallow banks are 30-40% slimmer in profile. Super Pro Shallow lightbanks offer customization with a massive range of accessories including fabric barn doors, metal honeycomb grids, and collapsible fabric grids as well as optional 1/2 Grid and 1/4 Grid front diffusion screens. Pro II – PRO II Lightbanks have a sewn in front screen that is flush to the edges of the lightbank for softer edge transfer on the subject and a clean catchlight or reflection. Available in standard and strip shapes, with a white interior. Ocatplus – Chimera’s patented OctaPlus light banks create beautiful broad light while providing immense versatility. The OctaPlus 57 Lightbank converts from a 5-foot to a 7-foot with the expansion kit, giving you two light banks in one! Octa Beauty Dishes – Say goodbye to those large, cumbersome heavy metal beauty dishes, and hello to a new more transport-friendly alternative. On location or in the studio, Chimera Octa Beauty collapsible beauty dishes give you a signature light modifier, with all the great features of Chimera Lightbanks. The Chimera Octa 24 and Octa Beauty 30 create stunning light – the kind of gorgeous light you want for those commercial beauty headshots and portraits. Our Center Bounce Disc reflects the “raw” light from the source into a soft white interior. The Octa Beauty 24 and 30 convert to a regular OctaPlus light bank with the included front diffusion screen, and work with standard Chimera OctaPlus speed rings or the adjustable Versi Speed Ring for hot-shoe flash units. Lanterns – Chimera Lanterns provide a durable, universal option to the Chinese Paper Lantern or China Ball. 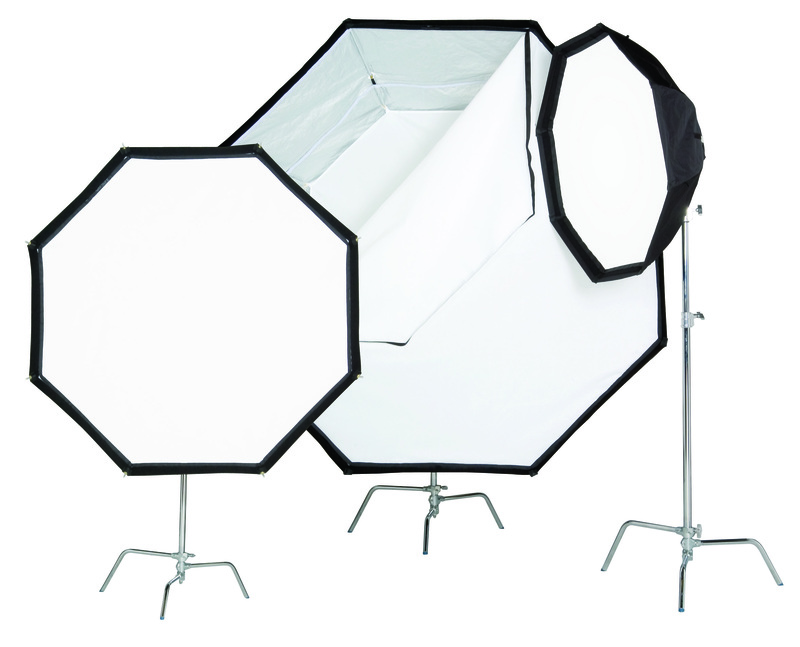 Compatible with any Video Pro or Strobe speed ring, Chimera Lanterns are offered in two shapes. The Standard Chimera Lantern delivers omnidirectional soft light and is available in a 20 and 30-inch sizes. Its removable skirt adjusts to cover one or two sides of the lantern for more light control. The Chimera Pancake Lantern with its flat top is the most space-efficient solution when you want central soft light for roundtable interviews or need to fill interior shooting spaces with soft, ambient light. The zippered four-panel adjustable skirt allows you to fine-tune light fall-off. Available in small, medium and large sizes for a perfect fit in any situation. We carry the complete Chimera line. Contact us for details! Video Pro – Video PRO Lightbanks are extremely lightweight and are primarily used with single broad beamed, open faced instruments up to 1200 watts. 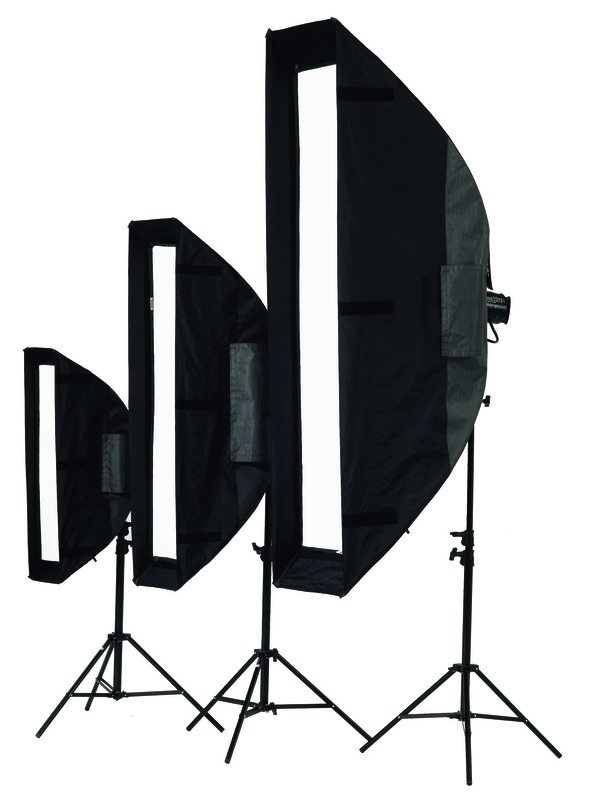 Available in a wide range of sizes in rectangle or strip, the Video PRO line is also suitable for strobe lighting and strobe Speed Rings. Video Pro LH – The Video Pro LH series Lightbanks are optimized for LED Fresnels and similar sources with more light efficient 1/8th grid internal baffles and 1/8th grid front screens. Compatible with standard Video PRO Speed Rings and accessories. Lanterns – Based on the concept of the traditional Chinese lantern, Chimera’s line of Lanterns is a great modern-day solution for portable omni-directional soft lighting. LitePanel Lantern – Based on Chimera’s innovative and proven Panel Frame System the Panel Lantern is more than just a lantern; it gives users a portable, compact, reliable, and multipurpose light fixture. 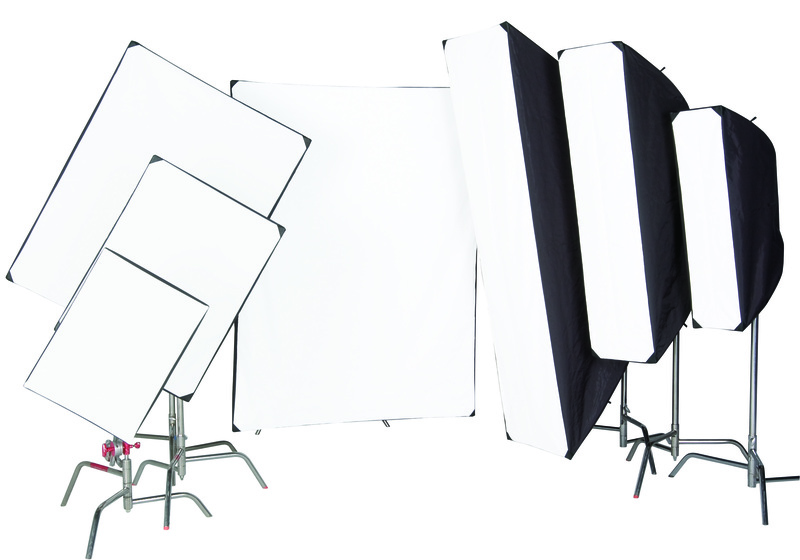 The Panel Lantern can be used in studio for simple fill light, yet is easily transportable for on location and run-and-gun applications. A portable LED Lighting solution that combines the innovative LiteGear LED technology with the tried and true reliability of Chimera Lightbanks.